The pressure to perform is real. Whether it’s market competition or budget cuts, your job is to build the team that can overcome the rising challenges of today’s organization. Your job is to lead others to victory. 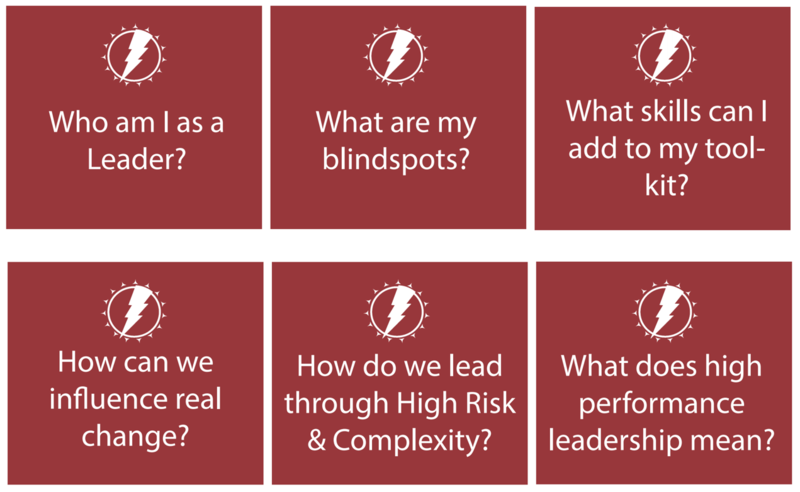 This course is an immersive exploration of leading people through complexity and uncertainty. 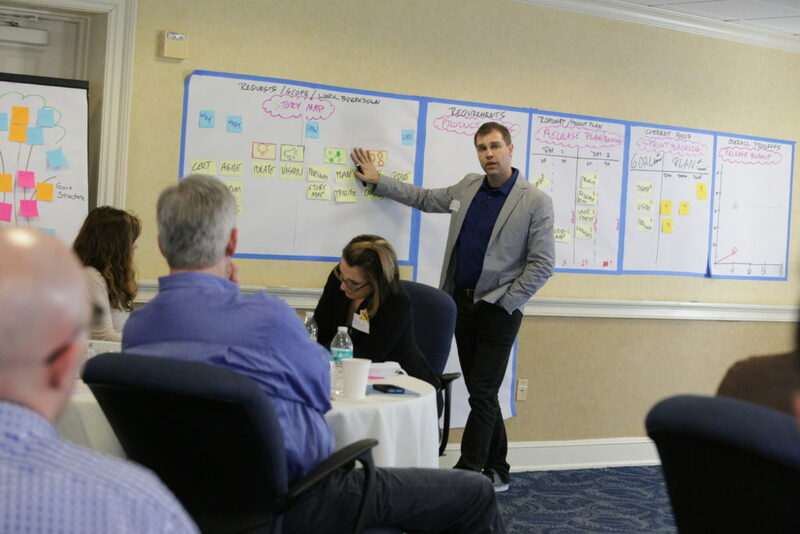 We will prep you to be an agile leader. Your Organization is the result of your leadership. But the question remains: Where do I focus my energy? How do we craft the organization we want to have? What is the key driver for getting there? The Models that describe the modern organization all point to a common theme for getting there. The ability to exhibit both stability AND agility is correlated to positive cultural attributes. This course offers a survey in the prevailing research-driven models that describe high performing organizations, and how to move yours in that direction. 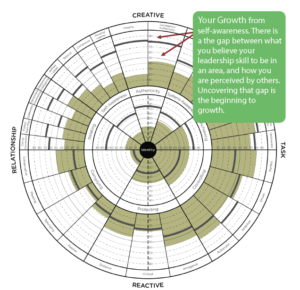 The Framework we use to explore is the Leadership Circle Profile by researcher Bob Anderson. It explores several competencies across two key leadership domains: creative leadership and reactive leadership. This was not my first scrum class but it certainly was the best and most fun! 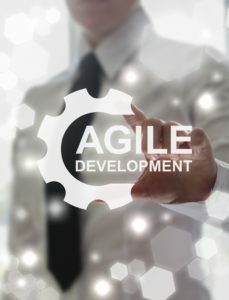 Definitely recommend to anyone interested in Agile and how to quickly implement at work. Fun activities & important points put in a simple fashion. The class was very Interactive and not just a presentation. After taking Jesse Fewell's seminar I now have the confidence to begin my scrum journy and provide true PM value to my company. To create a meaningful learning experience, workshops must have a minimum number of registrants before they are “Guaranteed to Run”. In order to get an early-bird discount, you will usually have to register before most others. In the rare event we don’t have enough people to run the course, we will give you a new date or a refund.